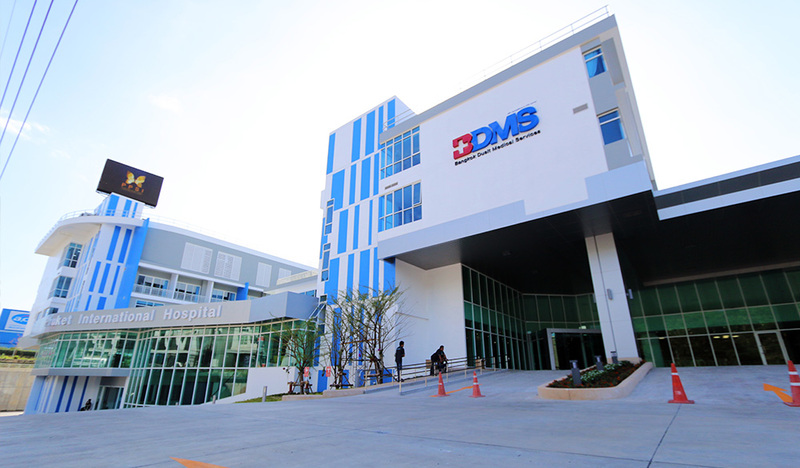 Thailand’s newest 5 star international hospital is the host hospital for 5 of the 10 Operation Thailand episodes and 14 series patients. 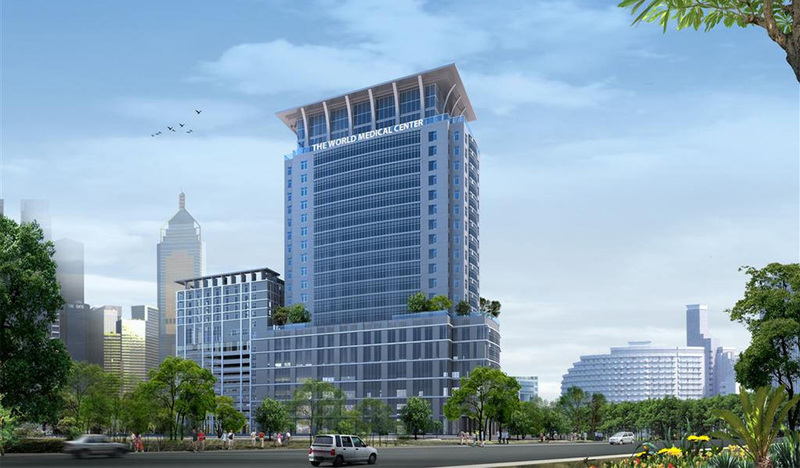 Occupying an imposing 4 year old building, The World Medical Center towers over the prestigious northern suburbs of Bangkok, and welcomes our Australian patients with best in class specialist clinics and the most modern facilities, equipment and 18 operating theatres. Patients recover from their procedures in the largest ensuite private hospital rooms in Bangkok. PPSI was opened to the public less than 2 years ago, and amalgamated the two international plastic surgery clinics in Phuket – Phuket International Aesthetic Center (PIAC) and Bangkok Phuket Hospital Aesthetic Surgery Center. Featuring 10 of the finest plastic surgeons in Thailand, PPSI and its predecessors have welcomed thousands of Australian men and women for cosmetic surgery procedures – with a world renowned reputation for excellence in cosmetic plastic surgery outcomes. In 2016 PPSI, in conjunction with CosMediTour, opened a plastic surgery branch at Samitivej Chinatown Hospital, a boutique luxury 2 year old hospital located in the heart of Bangkok’s bustling China Town. 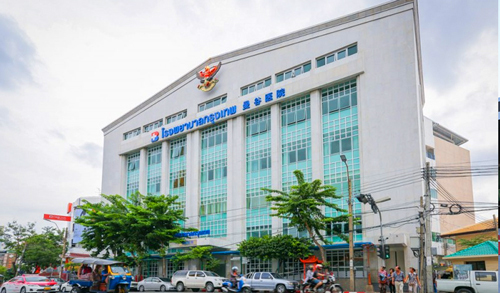 Adopting the same clinical standards of the PPSI head office in Phuket, patients at this boutique hospital also enjoy the personal touches of a small luxury hospital just steps from the excitement of China Town. Three episodes of Operation Thailand are filmed here. 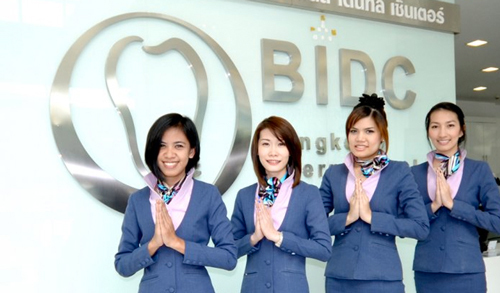 Bangkok International Dental Center (BIDC) is an award-winning dental facility and is recognised as the finest dental clinic in Bangkok. With over 70 dentists, this 7-storey clinic, containing more than 25 treatment rooms and on-site laboratories, provides the ultimate in dental care. CosMediTour patients seeking the best of the best come to BIDC for implants, endodontic treatments and full cosmetic dentistry to include veneers, crowns and bridges. 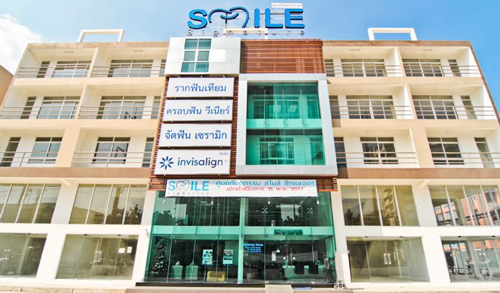 Smile Signature Ratchada is a 4 storey dental building located at Bangkok’s MRT Ratchadapisek Train Station. Established over 8 years Smile Signature Ratchada offers CosMediTour patients high international standards of dental care specialising in full mouth restorations using the finest Swiss Straumann dental implants. Its cosmetic dental specialists are also renowned for creating beautiful smile makeovers with premium porcelain E-Max veneers, crowns and bridges.